Meet and network with tech professionals and enthusiasts during KCDC 2019! 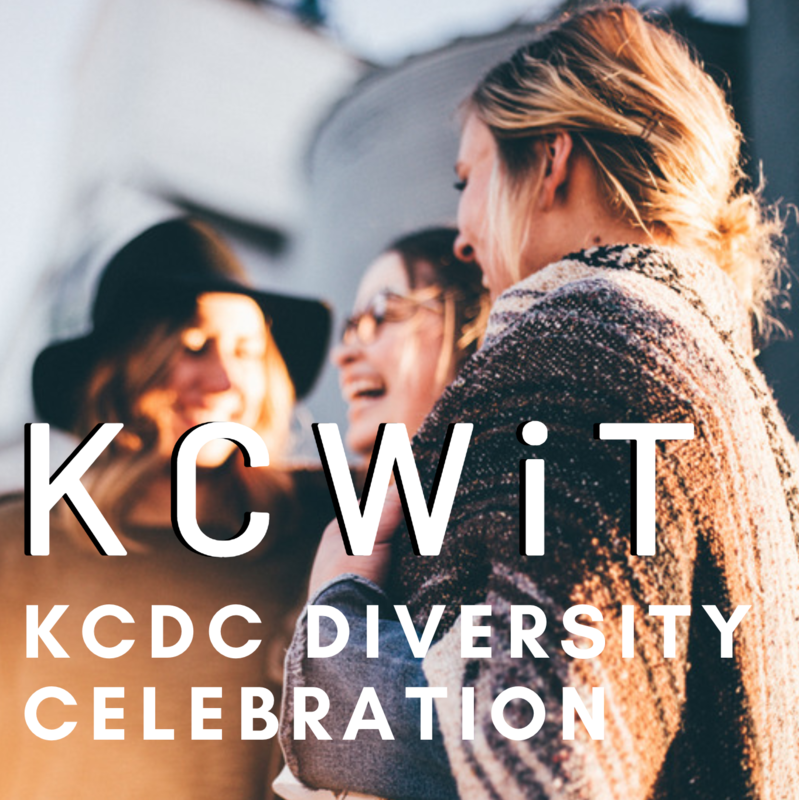 Join us Wednesday, July 17, for our KCDC Diversity Celebration at The Kill Devil Club. Even if you’re not attending the Kansas City Developers Conference, you’re welcome to join us for an evening of food, drinks, and connecting with some of the awesome women speaking at KCDC. Allies of any gender identity, whether long-time technology professionals, enthusiasts, and those simply looking to get more involved in our local technology community are welcome at this special networking event.